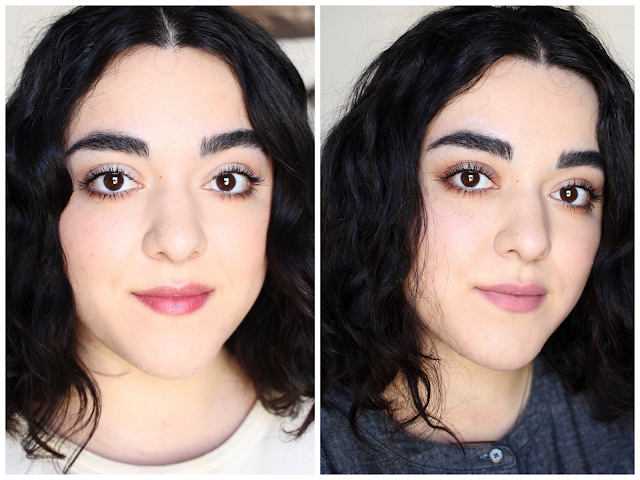 Five fingers, four minutes, three Giorgio Armani Eye Tint shades, two looks, and one video. There's your video summary in a snap! I really hope you enjoy this quick 2-in-1 tutorial. What's your favorite look? Let me know in the comments below.